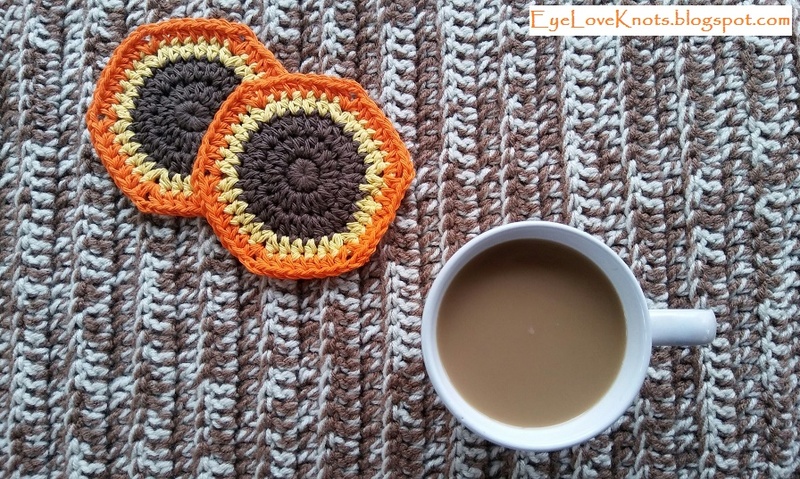 *This post contains affiliate links for LoveCrochet. If you make a purchase by clicking on them, I make a small commission at no extra cost to you. Thanks for your support! 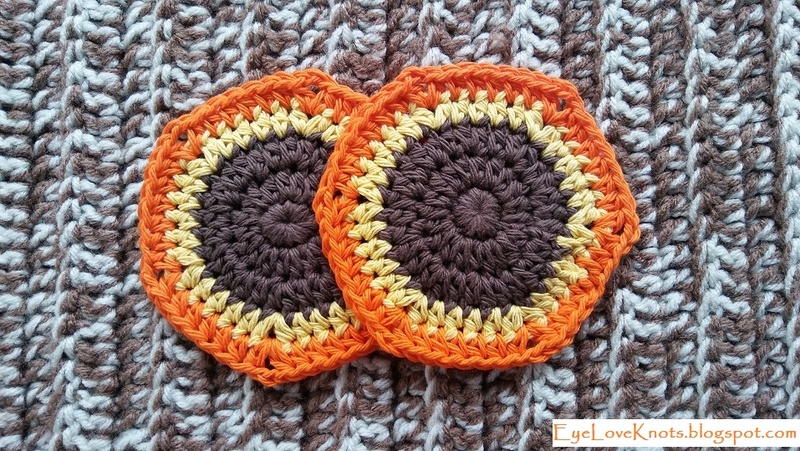 This week, I wanted to work up some turkey coasters, but after two different failed attempts, I was inspired by one of them to work a Super Simple Hexagon Coaster. I did so with the same colors used in my turkey coasters, minus red, and created a fall inspired set. They could easily be worked up for any holiday or season with a color change, or work in one solid color. 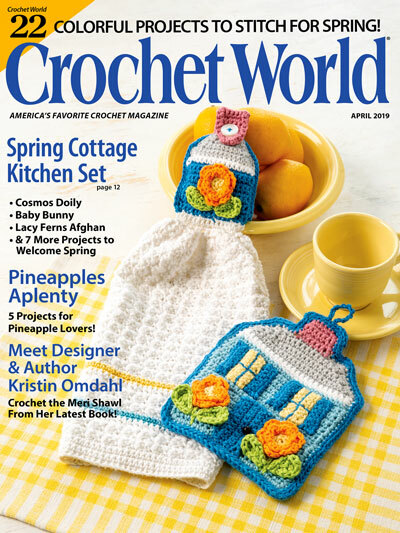 Yarn Alternatives: Lion Brand’s Kitchen Cotton, Peaches n Cream, Bernat’s Handicrafter. Jewelry Pliers… They are great to have on hand when weaving in ends of cotton yarn, as cotton can sometimes be difficult to pull a needle through. Simply grab your needle with the jewelry pliers instead of your fingers, and pull gently so as not to break a needle. Each coaster works up in just under 15 minutes, so under an hour for a set of four. 3″ Diameter After Round 3. Seam in Rounds 1 through 3 is split to keep it straight. First stitch is worked to the left of the beginning chain, and the “last” stitch is worked to the right of the beginning chain. 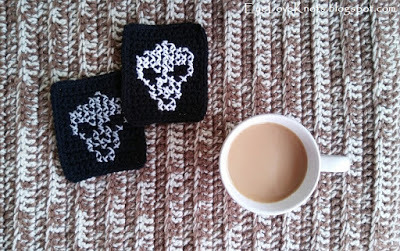 Join to the first stitch, not beginning chain. Beginning chain does not count as a stitch. To change yarn colors, I joined as normal, then I pulled the new color through the loop on the hook, and pulled both tails tight to hide the original loop that was on the hook. The change is seamless. Feel free to change in last step of join if more comfortable in that manner. 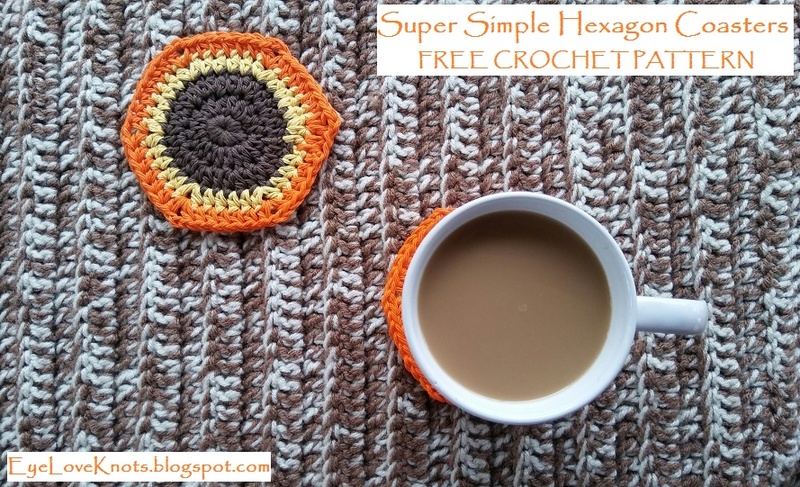 Please feel free to make and sell your own Super Simple Hexagon Coasters using this pattern, but please DO NOT claim this pattern as your own nor should you sell my pattern, and DO NOT re-publish my photos as your own. DO NOT copy and paste my pattern anywhere, link to it instead. 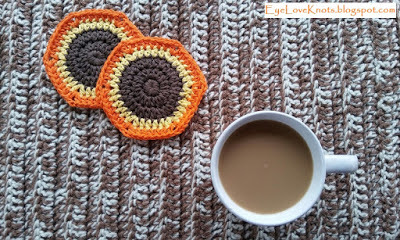 or EyeLoveKnots Craftsy – Super Simple Hexagon Coasters. Share your version of this project on Ravelry – Super Simple Hexagon Coasters. Check out the EyeLoveKnots Ravelry page to keep track of all your EyeLoveKnots favorites in your que, and share your WIPS and finished projects! 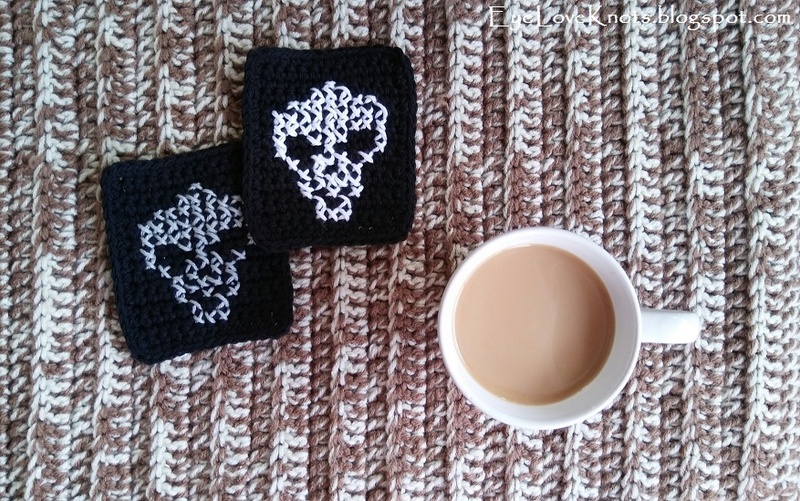 Don’t Crochet but Interested in Purchasing a set of Hexagon Coasters? 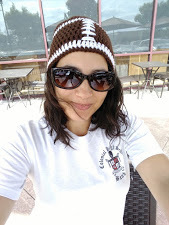 Visit the EyeLoveKnots Etsy Shop to see what I have available! Use the search box to type in what you have in mind, or feel free to send me a message with your custom request. I am happy to make in any custom size and/or color. 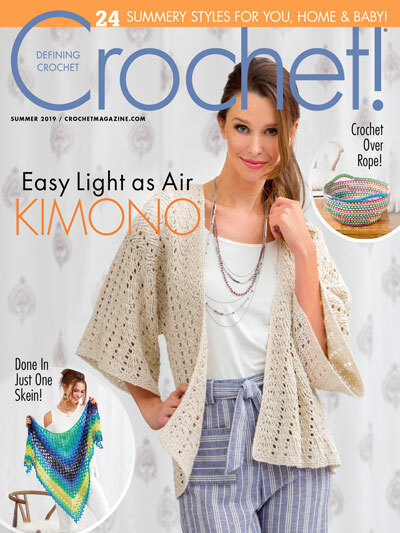 View color options here: Crafter’s Secret Cotton Yarn, Lily Sugar n Cream (affiliate link). Lovely crochet coasters, like the cat face coasters the most. The cat face ones are one of my favorites! Lovely. 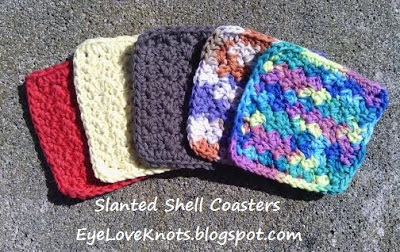 These are a great homemade gift idea. I think so too! Thinking about making some Christmas colored ones for this year. 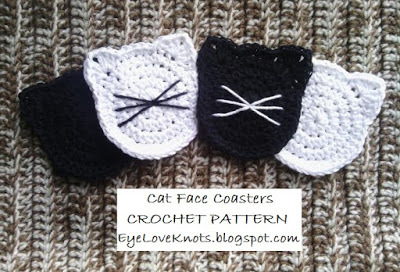 My goodness those cat coasters are adorable!! Hehe, thanks! One of my favorites too.